Minox has a new ultra-compact flash designed specifically for Fujifilm and Micro Four Thirds camera systems in the Nissan i60A. It’s available now for the list price of $339.99. For a few more details check out the press release below. 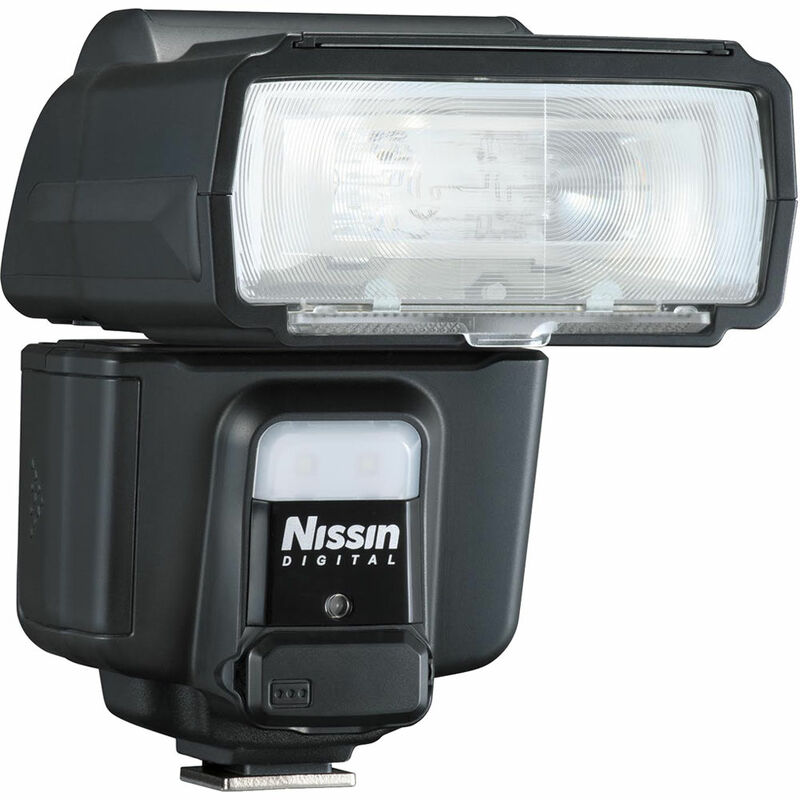 By reducing both the weight and size of the flash unit, Nissin has made the i60A the smallest and lightest in the high-power portable flash field. Even with its compact size, the i60A delivers a high power output of 60GN at ISO 100, 200mm zoom head position, and you can connect it to an external power source to reduce the flash recycle time. The zoom range can be auto or manually adjusted from 24mm to 200mm. The professional-design flash head rotates horizontally 180 degrees to right and left, and tilts up 90 degrees, suitable for close-up photography. Combined with its Color LCD display and switch dial design, the i60A provides the most convenient way to take full control of the flash. It also has a video light function with nine steps of output level adjustment. The retail price for the new Nissin i60A Ultra-Compact flash is $339.99.